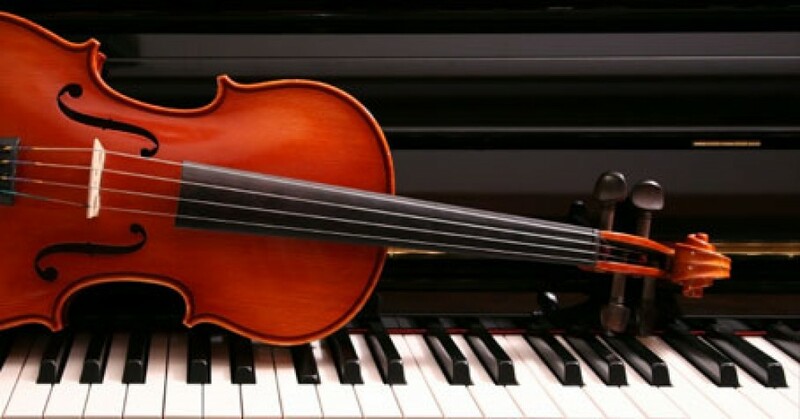 Please ensure that you double check the scheduled music activities this week for changes to the string orchestra rehearsal schedule!! Club fees are due – thank you to those parents that have already paid. The fee of $30 is a general Music Department Contribution, which will pay for the club t-shirts, club supplies, and music departmental needs, as well as being put towards smart black concert stands for school performances. Please subscribe for text updates: I currently have more than 100 students involved in music clubs at Wolf Canyon, and I really want to be able to improve my communication with you! Particularly in the event of last minute cancellation or changes to the schedule of before or after school music activities. I have set up a service that I can use to alert you of changes via text messages. Beginner Guitars are working on A, B, C, This Land is Your Land and the new chord of G Major. It is important to practice changing chords! Advanced guitars are recapping EVERYTHING we’ve played with full chords and rhythmic strumming patterns.. You can find the repertoire on the Guitar Grooves tab of this blog. Beginner Strings are practicing the posture sequence, the Ant Song, finger placement on the strings, See The Little Monkey With The Even Longer Ladder, Hot Cross Buns, Merrily We Roll Along and Number 3. 4, & 5 from the Orchestral Warm ups page. Practice sheets are available for students to work through at their own pace. Advanced strings are playing The William Tell, Spring , the Warm Up page as well as scales D major, G major, A major (C major for Cello & Viola). They should also be practicing their own repertoire. Beginner Guitars are working on A, B, C and the new chord of G Major. It is important to practice changing chords! Beginner Strings are practicing the posture sequence, the Ant Song, finger placement on the strings, See The Little Monkey With The Even Longer Ladder, Hot Cross Buns and Merrily We Roll Along. Practice sheets are available for students to work through at their own pace. Recorder Ninjas are working on their recorder Karate belt. Beginner Strings are practicing the posture sequence, the Ant Song, finger placement on the strings, See The Little Monkey, Hot Cross Buns and Merrily We Roll Along. Practice sheets are available for students to work through at their own pace. Beginner Strings are practicing the posture sequence, the Ant Song, 1st finger placement on the strings, See The Little Monkey & Hot Cross Buns. Practice sheets are available for students to work through at their own pace.